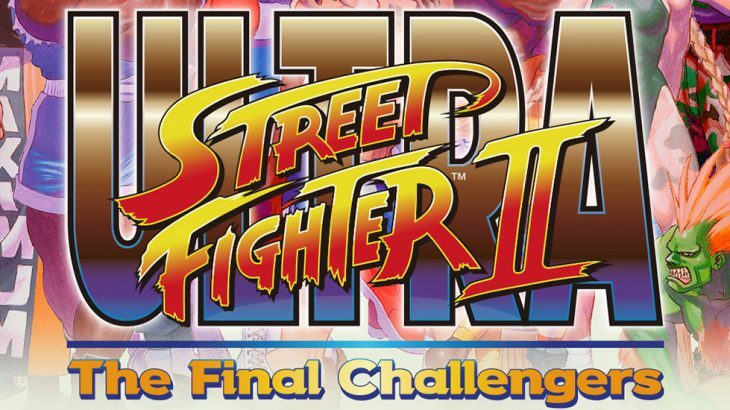 Ultra Street Fighter II: The Final Challengers takes players back to where it all began, and with a host of new control options, multiple game modes, online play and the inclusion of Lite controls for newcomers, friends will be able to experience Street Fighter in a whole new way. When the Nintendo Switch console is docked and by simply removing both Joy-Con controllers from the console, friends can fight for glory from the comfort of their living room, or put their differences aside and team up against the CPU in Buddy Battle. And the Nintendo Switch console can be carried anywhere, empowering warriors to test their might in cafes, at train stations, and any other location to battle all-comers, simply by standing the console upright using the stand and handing a Joy-Con to an opponent. Since its release a couple of months ago, the Nintendo Switch has delivered some truly awesome games based on immortalised classics like Zelda, Mario Kart and Tetris – each taking the success of what has gone before and ramping it up for a new generation. Now and again, however, there’s a title that doesn’t really need a massive update; you just want the familiarity of a game you loved, but for the shiny new console you’ve just bought. 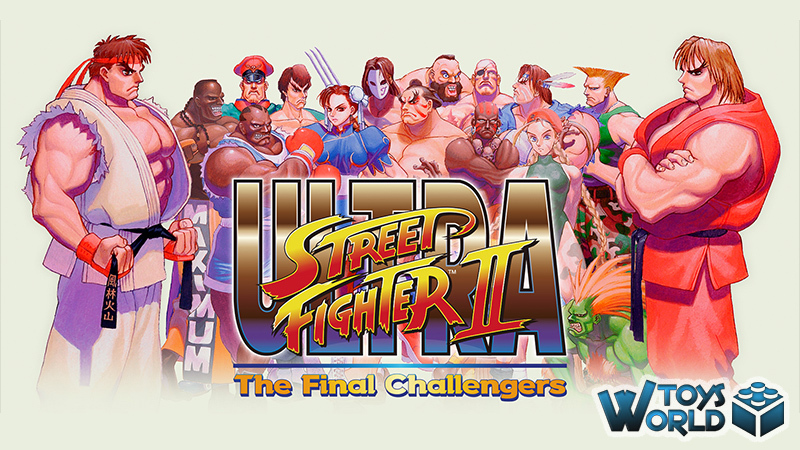 Enter Ultra Street Fighter II: The Final Challengers! Ultimately this is a port of Super Street Fighter II Turbo HD Remix, a title that is already the definitive mix of all previous versions in one tidy package. The new switch version has some nifty additions, however, and they more than make the purchase worthwhile. 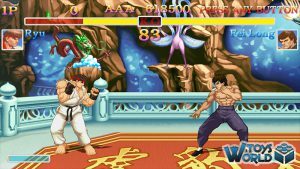 The title also happens to be released as Street Fighter celebrates its 30th anniversary, so the timing couldn’t be better! 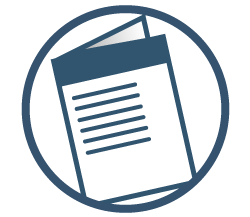 Firstly – the graphics have been souped up, making everything that bit smoother and more clean. 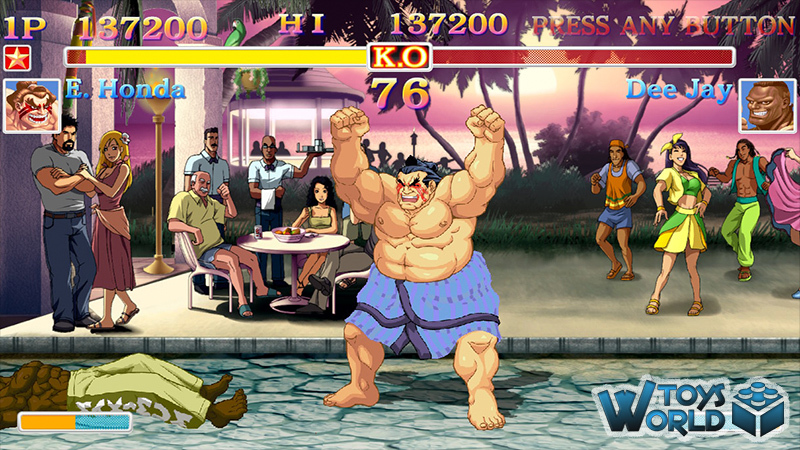 Kudos to UDON (responsible for the Street Fighter comics), for the game visuals, which, stylistically works so well. If that’s not for you, though, you have the option to switch to classic visuals and sounds, so there’s something for everyone. 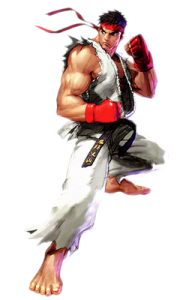 As for the roster, this now clocks in at a total of 19 characters, including Evil Ryu, Violent Ken and Akuma – who is no longer hidden and available to play straight away. 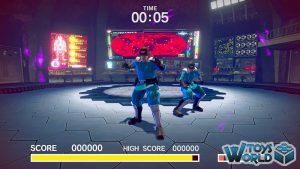 Multiplayer mode is incredibly easy and works right out of the box, with the ability to use the Joy-Con’s for 2-player mode. 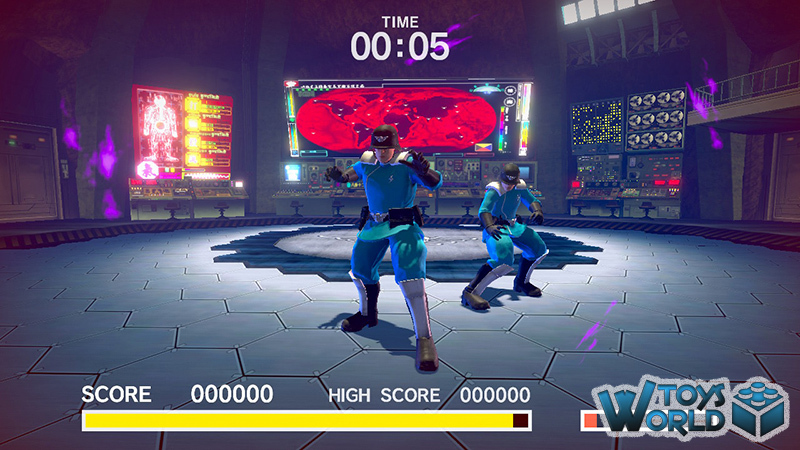 Online play is refreshingly straightforward, too, and the expected lag is nowhere to be seen. 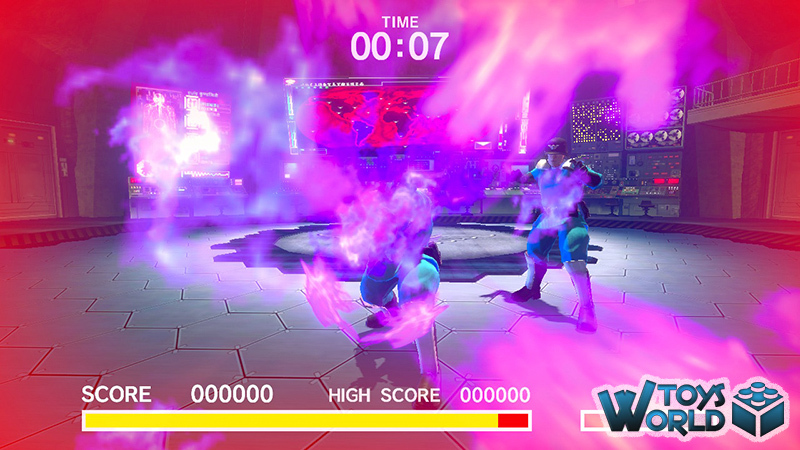 One of the best parts is that you can get into a match quickly and even rematch straight away afterwards. Whilst gameplay is perfectly suited to the Joy-Con’s, the game really comes into its own if you use the Switch Pro controller, where everything feels a little bit more natural. Speaking of gameplay, it’s just as you remember it! 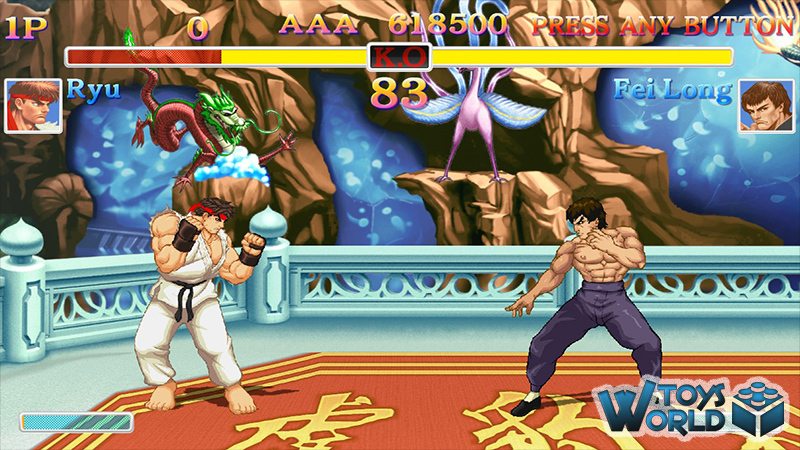 The buttons and combos are pretty much the same, with only a few slight changes, which you can adjust to seamlessly. 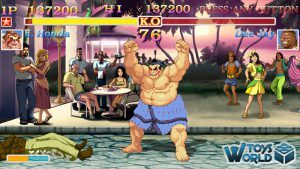 Overall, Ultra Street Fighter II: The Final Challengers couldn’t really go wrong. It’s a timeless classic that, despite new takes on the franchise, keeps going back to this particular iteration – and for good reason. With an RRP of £34.99, there is enough new / additional content to make it a worthwhile purchase, but it is undoubtedly the classic gameplay that you’ll keep going back to again and again. + BUY Ultra Street Fighter II: The Final Challengers from Amazon.co.uk from just £29.99! 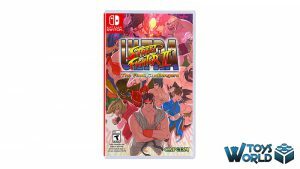 + BUY Ultra Street Fighter II: The Final Challengers from Amazon.com from just $39.99! Video Games & Consoles Computer Games, Fighter, Fighting, Fighting Game, Ken, Nintendo, Nintendo Switch, Ryu, Street Fighter, Street Fighter II, Switch, Ultra Street Fighter II: The Final Challengers, Video Games. permalink.